Mystical, enchanting, fun, and magical are just a few words to describe a tree house home. We all at some point in our lives envisioned living in a tree house at least once, or twice, okay maybe four times or more. There is just something very innocent yet captivating about living in a tree closer to the sky than the ground. Tree houses used to be simple and built by parents. Nonetheless they are now an elaborate construction. In fact, building a custom tree house can cost you more than buying a house! Keeping that in mind, here are 12 tree house, homes that will make you want to reconsider your current living space. 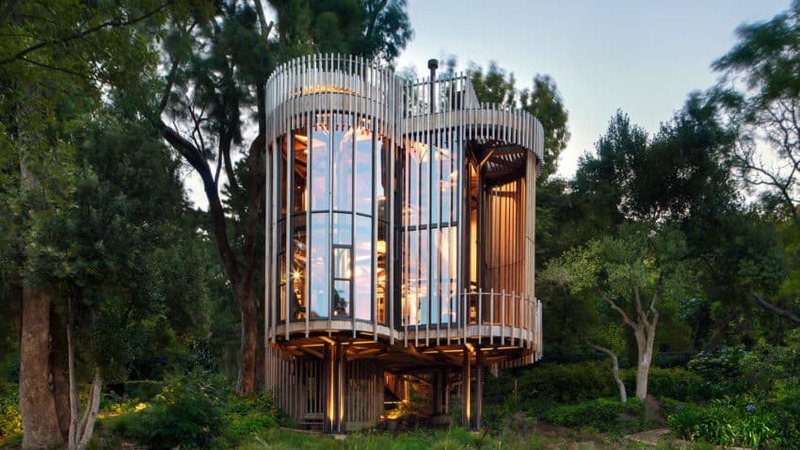 The innovative structure of this Contemporary Tree House Near Cape Town, South Africa is one of a kind. Its exterior is constructed out of four cylindrical wooden towers that have been placed together. These towers have been elevated in order to give the home the impeccable view it provides. The view consists of numerous miles of trees and its surroundings. 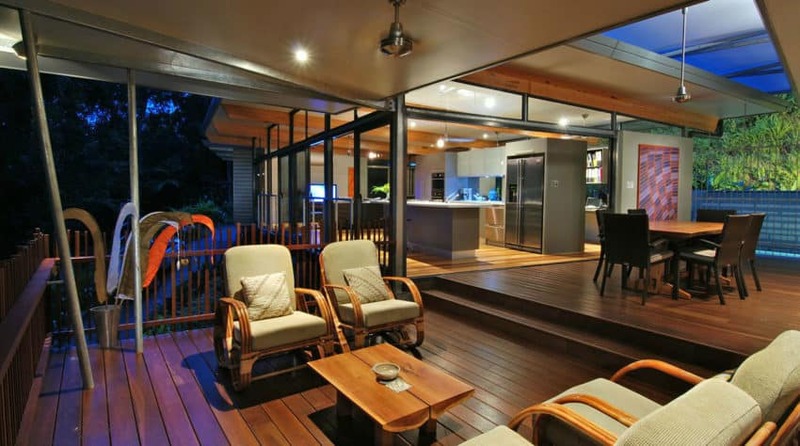 However, do not be fooled by the outside structure of the home the inside is traditional. 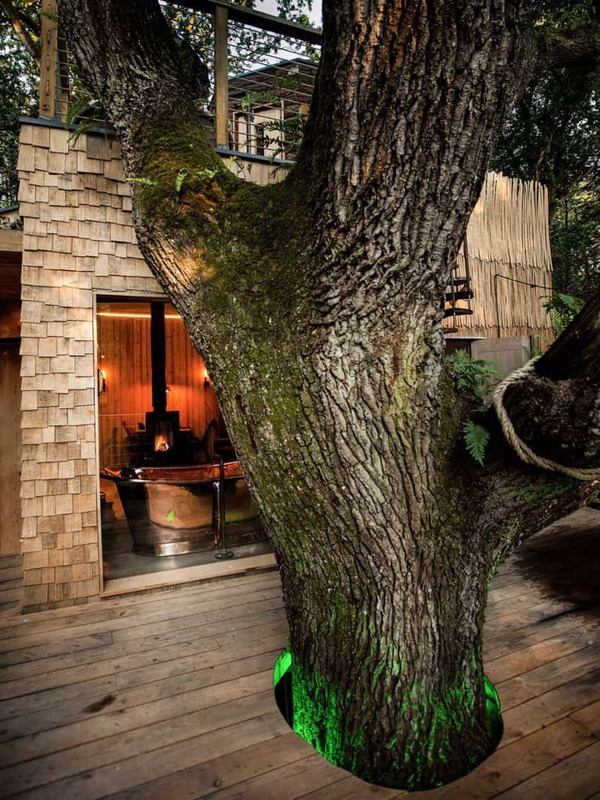 This tree house was built around the idea that tree houses should appear as a magical place. 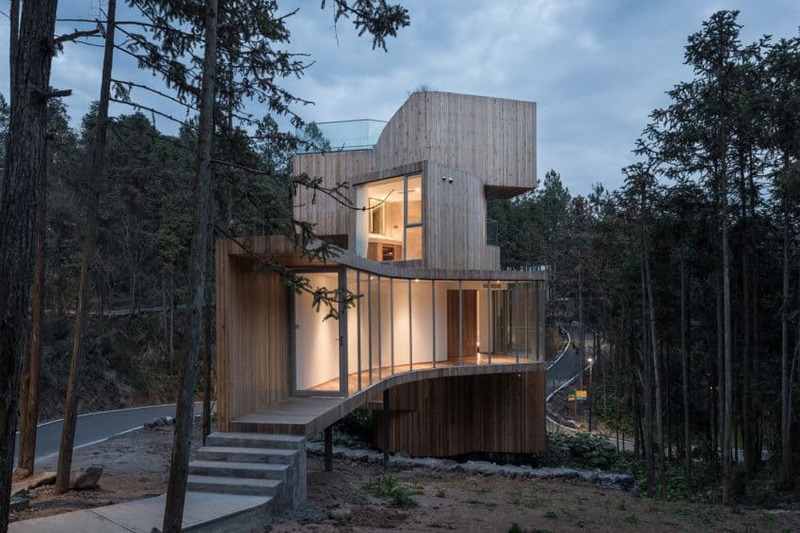 Keeping that in mind the Spectacular Mountain Tree House encrusted in a Red Cedar Tree forest is located in Xiuning, Anhui, China is constructed out of wood and glass. As a result, most of the home is made out of wood. 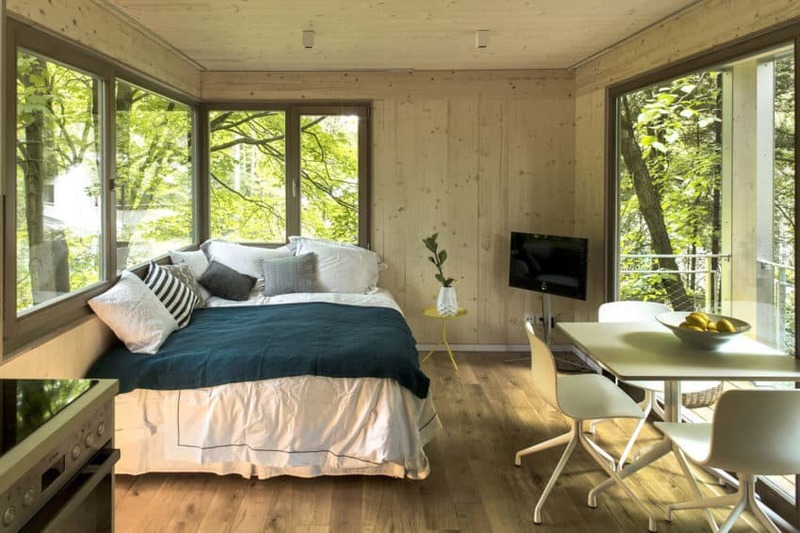 However, in order to give the home a modern outlook it has glass walls that allow you to look out into the beautiful forest it resides in. It measures at 11 meters high making it one of the tallest tree houses ever designed. 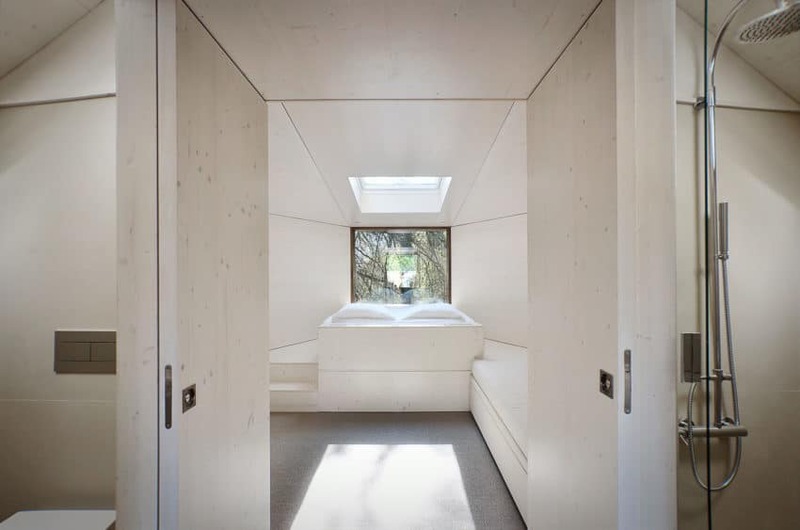 When Mallinson Ltd and BEaM Studio decided to come together and create a Treehouse in the Forests, their main focus was to keep the tree house as true to the original tree house esthetics as possible. Due to this the idea was always to bring the perfect tree house to life. The structure of this tree house brings every kid’s dream to life. Made fully out of wood with a wooden roof deck and featuring a wooden bridge that is fully functional. 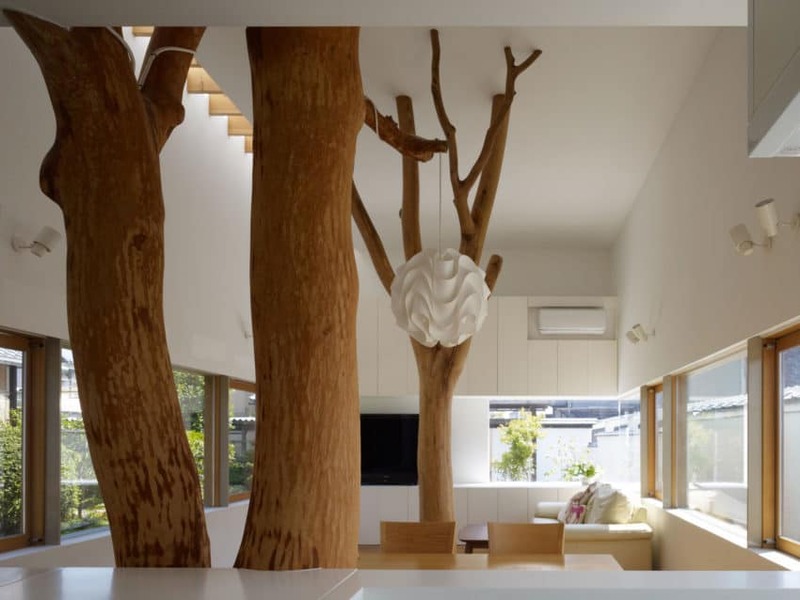 It even features a real tree running through the center of the home. 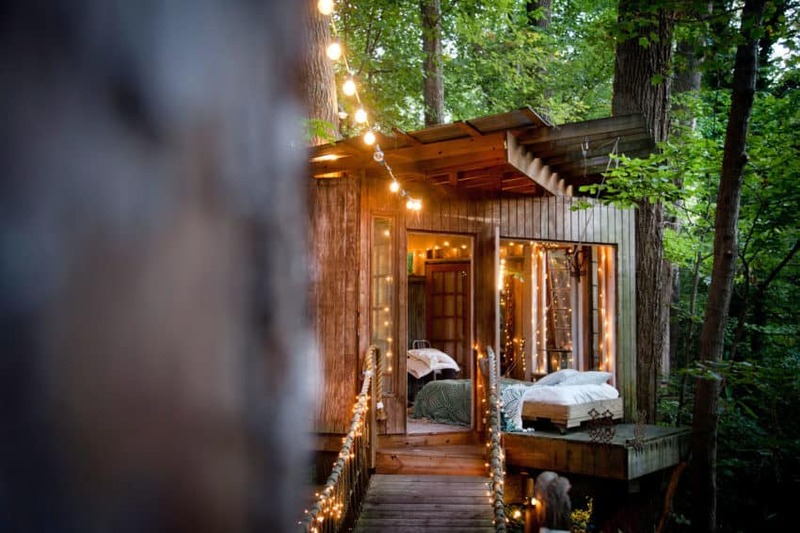 Located in the center of Intown Atlanta, the Secluded Intown Treehouse is a sight to be seen. Particularly because of its romantic feel. Constructed solely out of wood, glass windows, and glass doors this tree house has the remanence of a fairy tale. Its laid-back construction paired with decorative lighting and a fully functioning build gives the home a soft, yet elegant feel that adds to the romantic aspect of it. The house was constructed with 3 different rooms the bedroom, deck, and living room. These rooms are all connected by different wooden bridges. 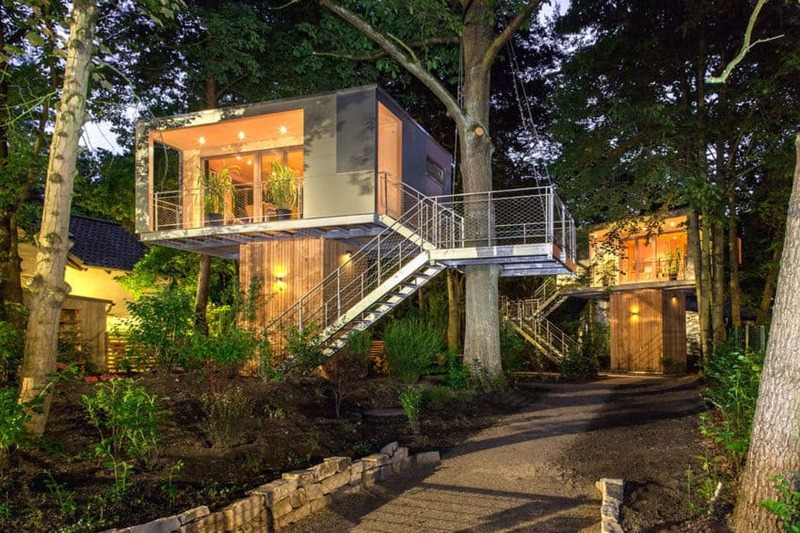 Unique, modern, yet enchanting is the perfect description for this Urban Treehouse by baumraum located in Zehlendorf, Berlin, Germany. The private residence is laid out like a traditional home. 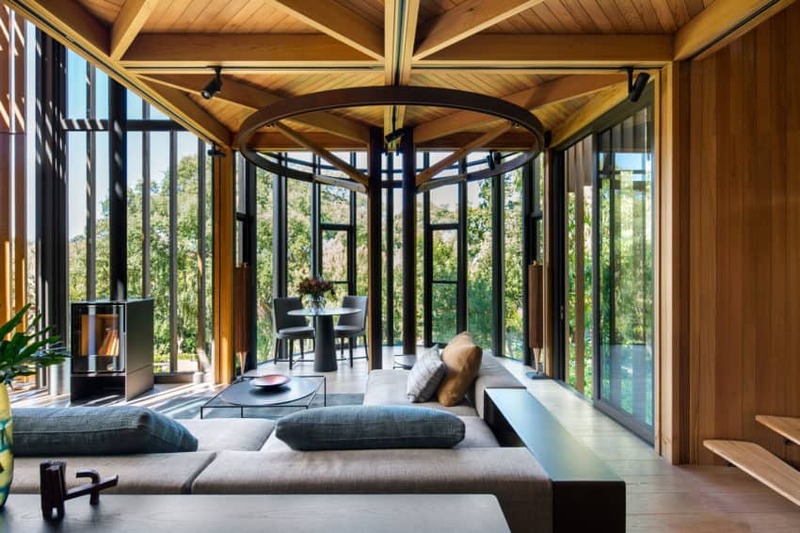 Furthermore, a traditional home with a twist, the twist being large glass panel windows that allow you to see the forest for miles even while being indoors. One particular aspect of this tree house that stands out from the rest is that it is actually located near a lake. Its beautiful location has made it a top favorite. If you have been eyeing the idea of owning a tree house, but aren’t completely sure of it kit may be time to visit this beautiful and unique hotel. 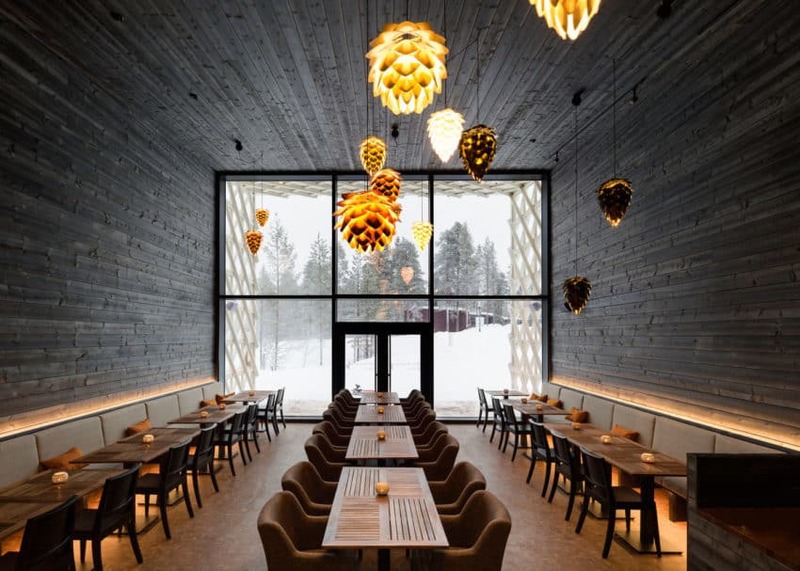 This Stunning and Incredibly Unique Hotel was designed by Studio Puisto in Rovaniemi, Finland. The aesthetics of this hotel speak for itself. 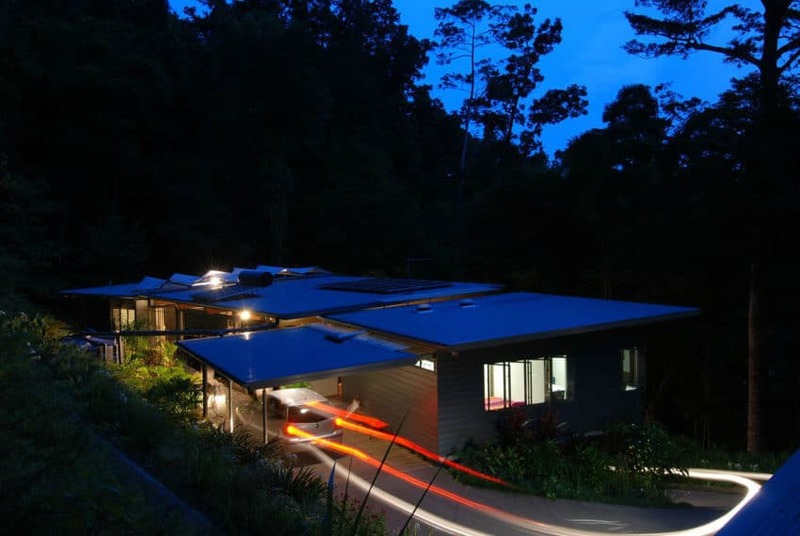 It is located in the middle of a forest for the full tree house effect. Keeping that in mind the entire structure is made out of wood and shingled windows. With that being said the hotel offers multiple different rooms in different parts of the tree house. However, one thing is for sure regardless of which room you take the view is breathtaking. When it comes to a tree house many of us have a traditional outlook on this idea and it may look a little bit like a house directly in the trees warm, cozy, and elegant. However, home designers Ujjval Panchal + Kinny Soni took this idea and gave it a completely new outlook by creating a Warm and Vibrant Home in Bhopal, India. 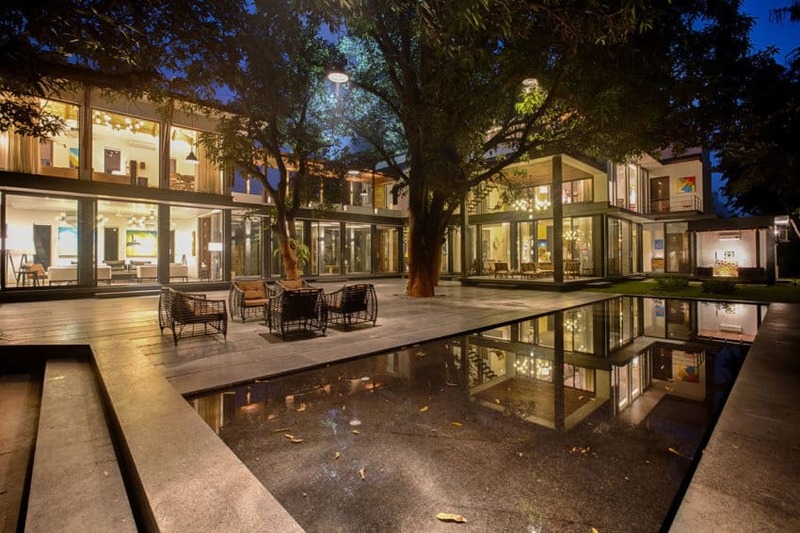 This residence is unlike any other tree house we have ever seen as it is built around mango trees. Not only does it have wooden elements, but there are several large mango trees that are over 50 years old running through and around the property. This home takes tree house elegance to a whole new level. 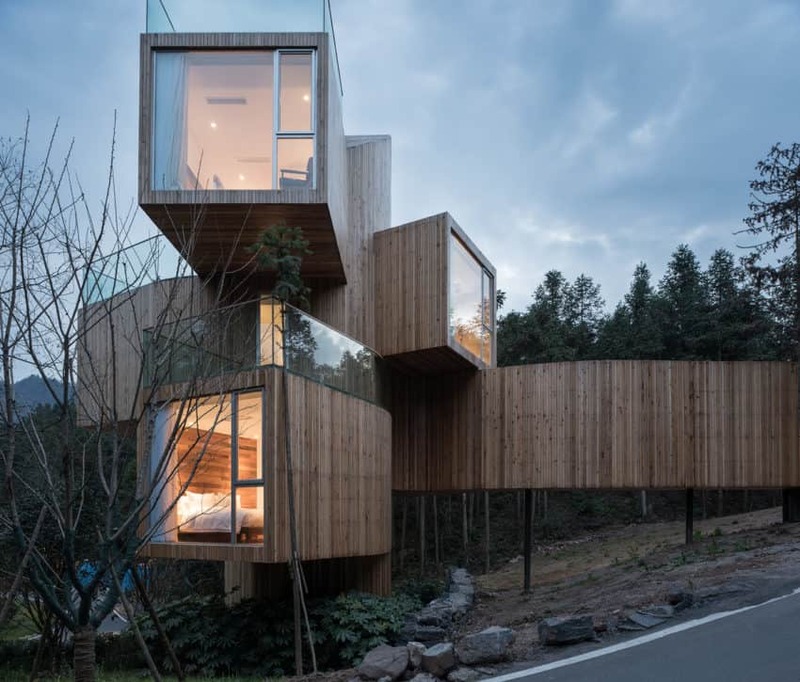 If you thought, you had seen an intricate tree house before you are completely wrong this Tree Snake House by Luís Rebelo de Andrade and Tiago Rebelo de Andrade this the most intricate and innovative house thus far. It was modeled after the body of a snake. Therefore, you will notice that the lines of the residence are like no other. Furthermore, its body is constructed out of slacks of wood which give the appearance as if there was a snack in the grass. In hopes of creating one of the most unique tree houses ever created Baumraum decided to create THE TREEHOUSE. 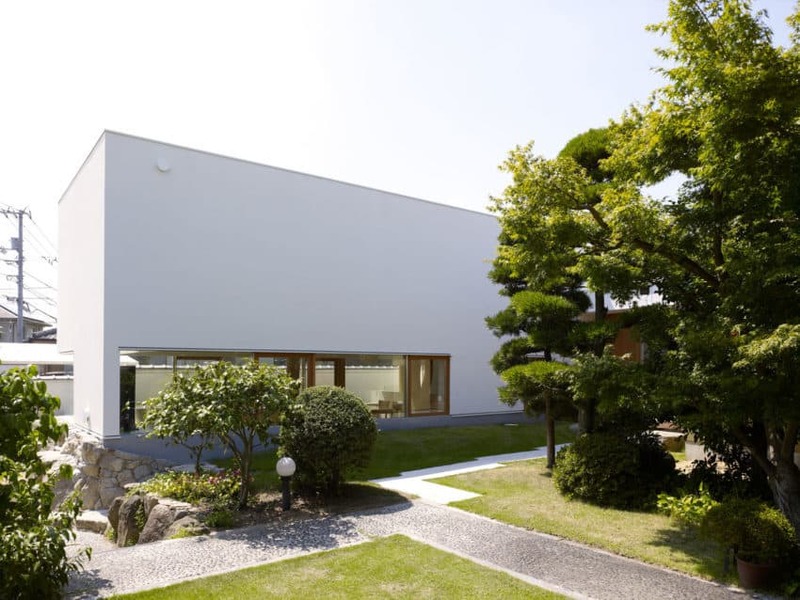 The concept of this home was quite unique as it was designed after a sheet of paper. A sheet of paper that has been folded to hold both interior and exterior spaces. At first glance, this tree house may seem strange or even a bit aloof, but there is actually a reason for this. 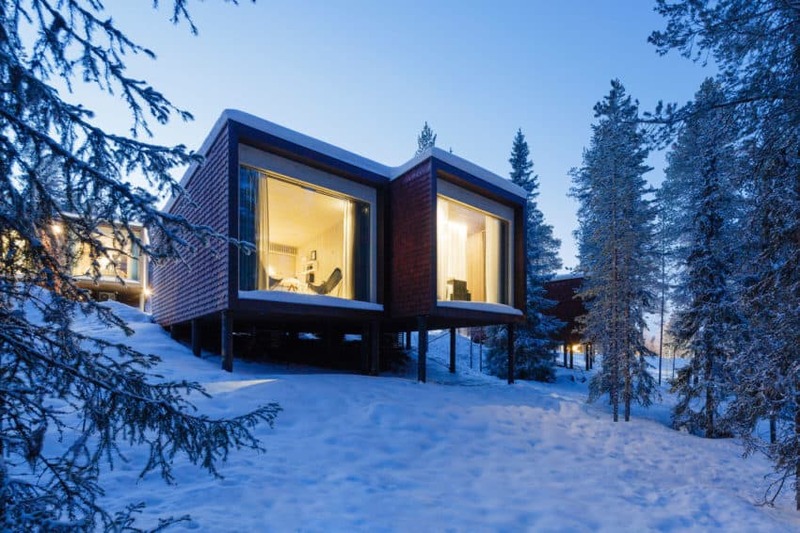 Due to its unique feature, it houses different cabins and even terraces that are all equipped with the latest Eco-friendly technology. This secluded beauty known as the HP Tree House by mmp Architects is located on the flanks of Mt Whitfield in Cairns, Queensland, Australia. It’s a simple, elegant, yet charming, and dainty home. With that being said, it is a low maintenance home. What this means is it features a sustainability provided by low maintenance materials. Plantation grown timber, and natural stone were the materials used that were all sourced locally. The home is suspended above the forest floor, creating a breathtaking view that can only be compared to living in a roof top home. 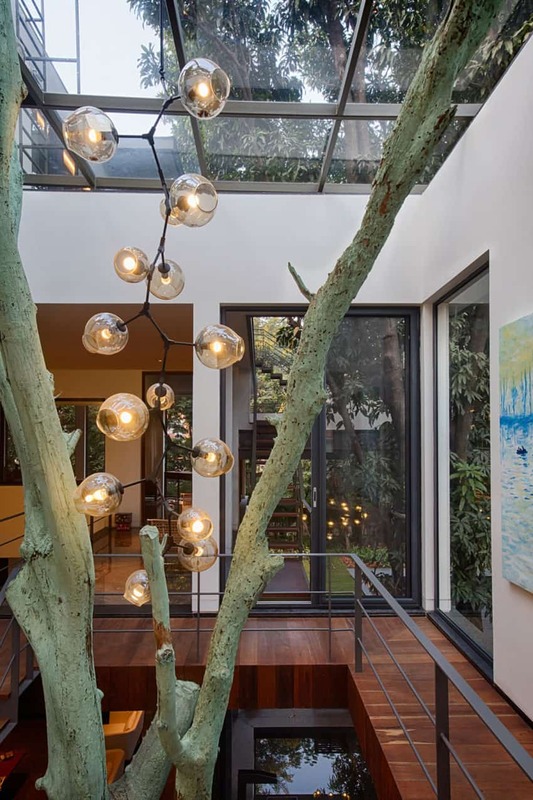 A modernized home with a lifetime of memories is the concept used to create this stunning tree house known as the Garden Tree House. Instead of it being a house in the trees this home repurposed a pair of trees that were in the lot that the home was to be created on. Repurposing the trees came about because the owners of the property had irreplaceable memories. 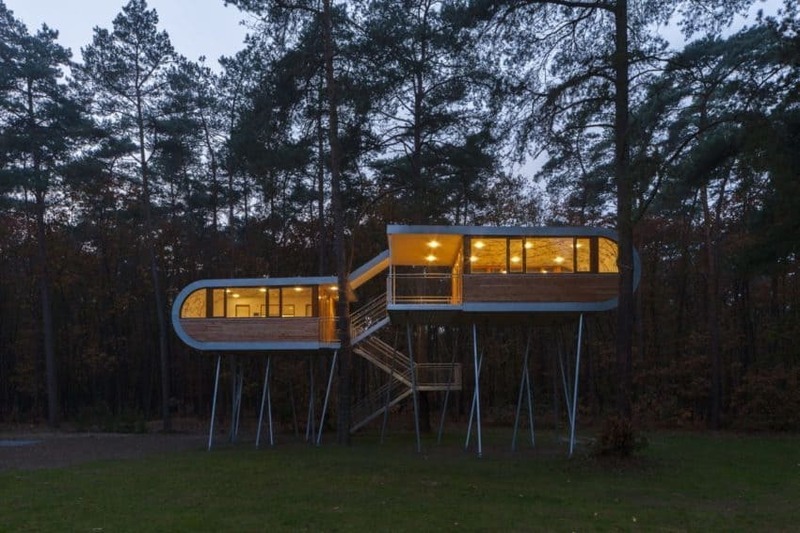 This specific home was created revolving around the trees. They are used as structural columns throughout the residence. Doing so created a unique form of a tree house. To conclude a tree house may seem like a far fetch idea. However, in all reality, it could be exactly what your home needs. 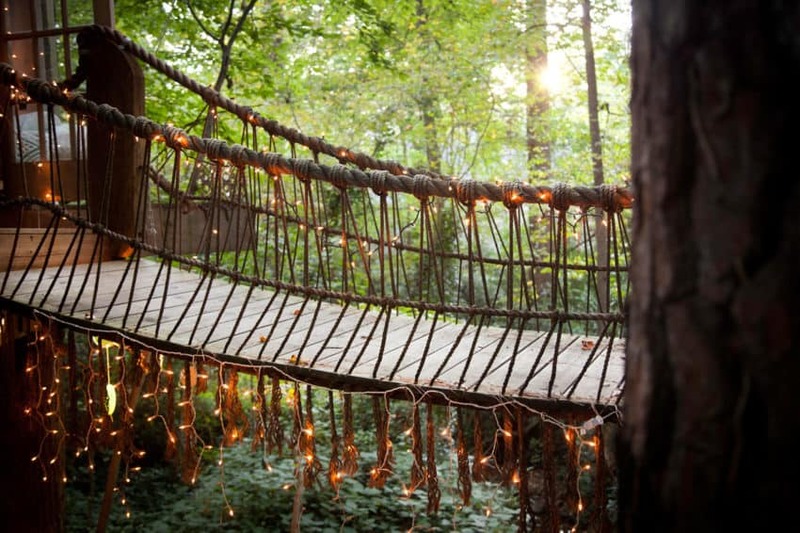 Let us know in the comments below what your perfect tree house would include.